Sigala has already gained thousands of fans with his two breakout hits 'Easy Love' & 'Sweet Lovin'' and it hasn't taken long for the DJ extraordinaire to come back with another tune to get us all dancing. Who is Sigala? Get to know the chart topping DJ a little more. 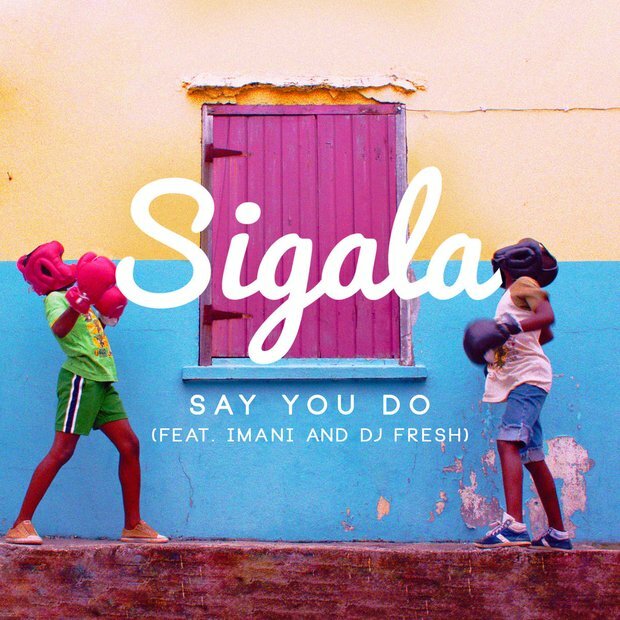 'Say You Do' actually debuted at the very top of the Vodafone Big Top 40 just a couple of days after it was made available to download and Sigala himself was pretty pleased with the result! This time he has teamed up with dance stalwart DJ Fresh and newcomer Imani. 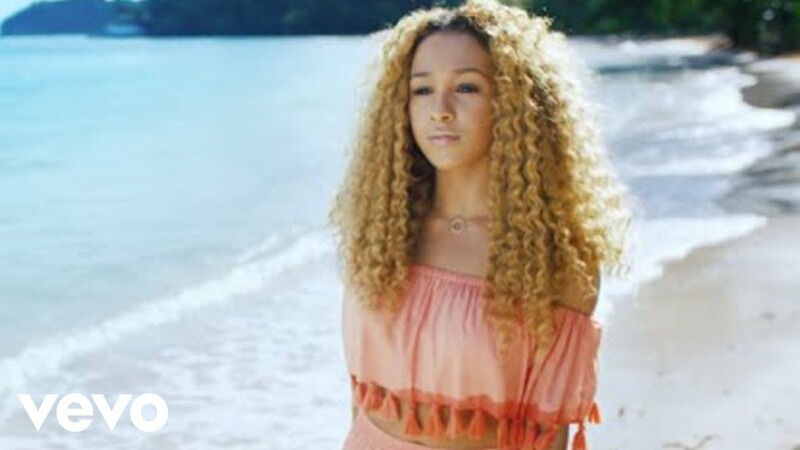 The music video was shot in Jamaica by We Are Familia director Craig Moore back in January.